Quality sport experiences lay the foundation for building physically, mentally and emotionally healthy individuals who are active for life. Quality sport enriches the lives of everyone involved, provided that their experiences are positive and they reinforce an environment of respect and safety. To register, call 250-469-8800 or click here to register online. For more information call our Sport Events and Grants Coordinator. In addition, the Okanagan Sport Leadership Conference will provide an opportunity for sport organizations, sports practitioners, and businesses to connect with the community. Trade Show Exhibitor Registration Fee of $60.00 is due by October 1, 2018 and is payable by credit card. Call the Sport Kelowna Centre at 250-469-8850 or email Laura Day to schedule a time to make payment in person or over the phone. Sport Practitioners (including CFES, BCRPA and CSEP Members) who are searching for “cutting-edge” professional development opportunities and community resource tools. 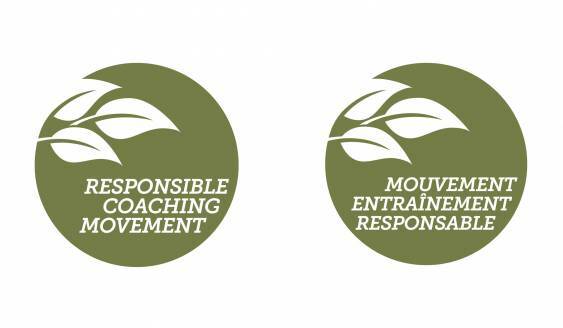 Sport Parents at all levels who are striving to do what is best for you and your child – learning about LTAD, and understanding how Physical Literacy prepares athletes for excellence in sport, while increasing the likelihood of staying active for life. 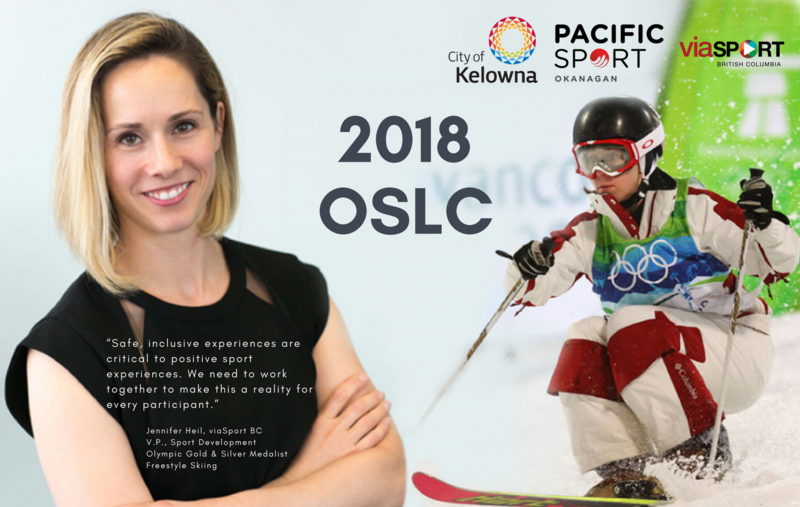 We are excited to announce that Jennifer Heil, V.P., Sport Development, viaSport will bring the keynote session at the 2018 OSLC.